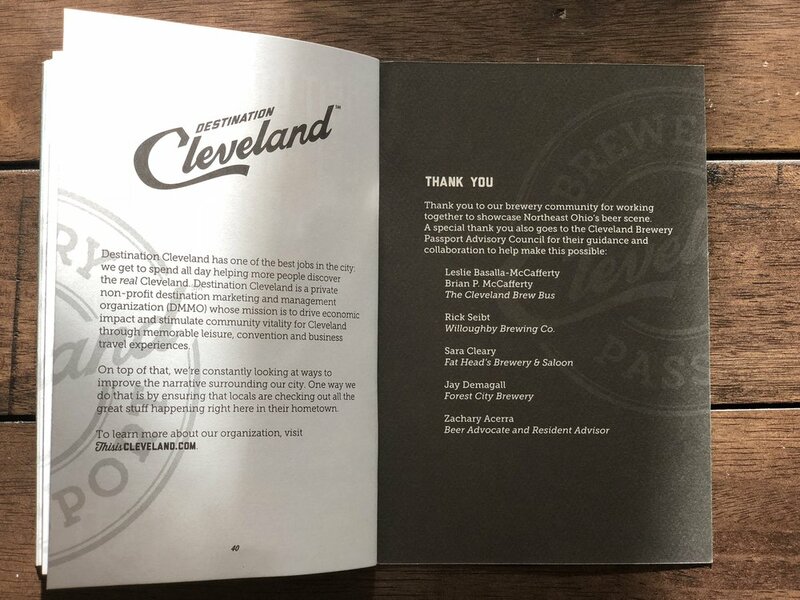 The Cleveland Brewery Passport includes 30 breweries within a 25-mile radius of Downtown Cleveland! 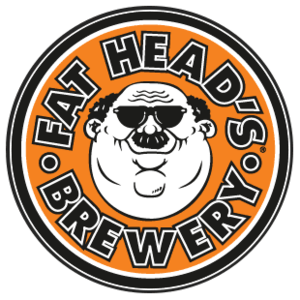 Indulge in the Cleveland region’s brewery scene from now until June 30, 2019. 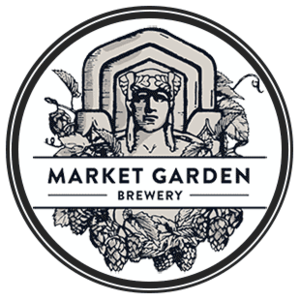 Once you’ve made a qualifying purchase at the brewery, ask for a stamp on your passport. Turn in* your passport after receiving 8 or 30 stamps. Get eight stamps and receive a Cleveland-branded bottle opener. Or, get all 30 stamps and receive a Cleveland hat and a contest entry for a weekend getaway in Cleveland. When are these breweries open?! 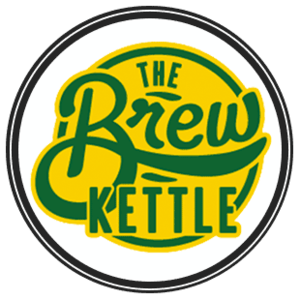 The spreadsheet below includes the open & closing times for each of the 30 participating breweries - hopefully you find this helpful as you map out your trip! 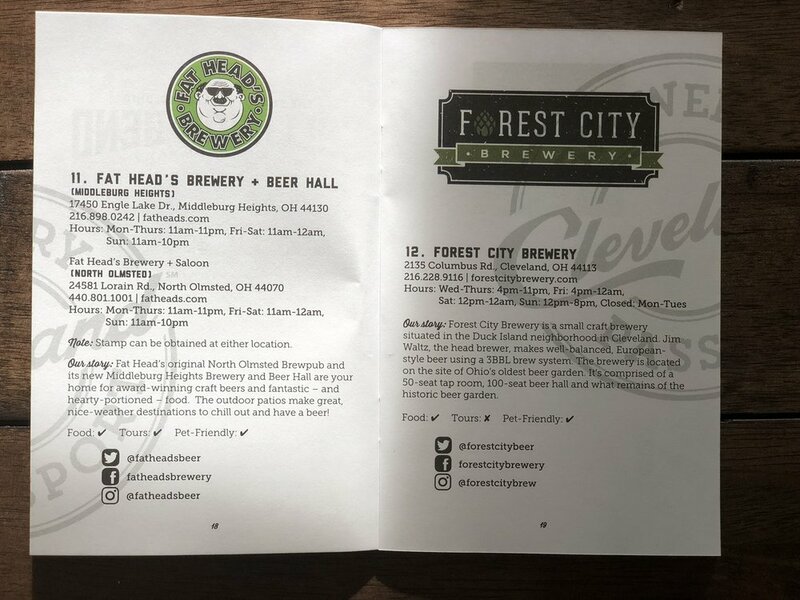 If you are unsure which place to visit first, or you're not sure if you'll make it to all 30 locations - check out the Points on Pints pages below - these pages will provide a few more details about each brewery, such as pictures and a quick rundown of beers on tap! 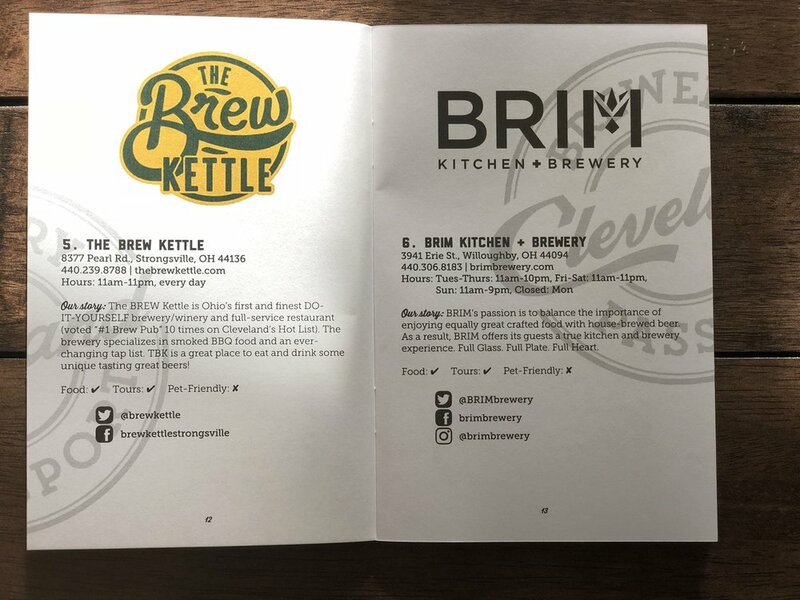 As I personally complete the Cleveland Brewery Passport - I'll update the pages with the stamps and more pictures! What does the passport look like?! Use the #ThisisCLE and #DrinkNEOBeer when visiting to document the progress! 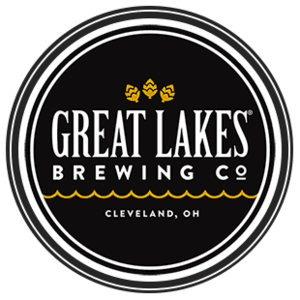 *Please note: Points on Pints is not a sponsor of The Cleveland Brewery Passport and is not affiliated with Destination Cleveland or any of the breweries involved. Points on Pints is just an advocate for brewery tourism!